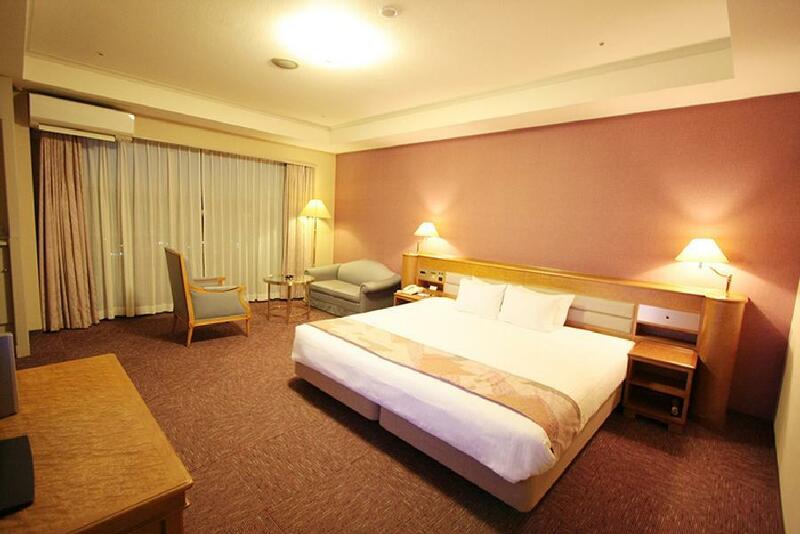 Ideal untuk bersenang-senang dan bersantai, Sendai Joytel Hotel terletak di area Sendai, Miyagi. Hanya 9.5 km dari pusat kota, lokasi properti yang strategis ini memastikan para tamu dapat menuju tempat-tempat menarik dengan cepat dan mudah. Karena lokasinya yang strategis, properti ini memiliki akses mudah ke destinasi yang wajib dikunjungi di kota ini. Sendai Joytel Hotel juga menawarkan berbagai fasilitas untuk memaksimalkan pengalaman menginap Anda di Miyagi. Ketika menginap di properti yang luar biasa ini, para tamu dapat menikmati resepsionis 24 jam, penyimpanan barang, Wi-fi di tempat umum, tempat parkir mobil, restoran. Sendai Joytel Hotel memiliki 179 kamar yang semuanya dirancang dengan cita rasa tinggi. Banyak di antaranya memberikan kenyamanan seperti televisi layar datar, kamar bebas asap rokok, AC, penghangat ruangan, layanan bangun pagi. Pusat kebugaran, sauna, lapangan golf di area properti, berski, pijat yang di properti ini merupakan tempat-tempat ideal untuk bersantai setelah beraktivitas sepanjang hari. Apapun tujuan kunjungan Anda, Sendai Joytel Hotel adalah pilihan menginap istimewa di Miyagi. It is a bit distant from Sendai downtown, but shopping centers and good restaurant are in walking distance. This was my second stay and generally I am quite cotent with this hotel. They let me check-in early and they speak good English. However, breakfast was not quite satisfying as compared to my first visit. There was no fruit at all. 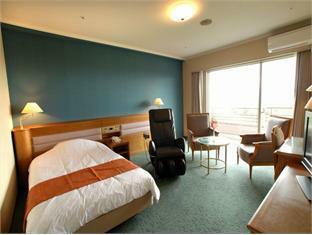 Overall, I would definitely stay there for my business trip to Sendai in the future. We arrived at 6am and requested for an early check-in (standard time is 3pm). The staff gladly allowed us to use the room as early as 12nn despite the fact that the hotel was fully booked due to the ubon festival. Great stay at the hotel. Good service, large rooms, great breakfast. 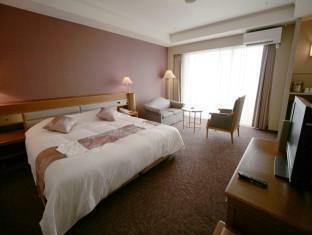 It is a very good, spacious, comfort hotel (with affordable price). Breakfast good and of a lot of variety. Knowing Best Western as a medium level motel brand in the states I didn't have high hopes for the hotel, but was greatly surprised by everything from the exterior appearance to the expansive lobby area. The room was very tastefully done and quite comfortable. The buffet lunch was a highlight of the stay, and is patronized by many local Japanese. Excellent selection of foods and superior service. The included breakfast was a disappointment, but filling, while their dinner buffet was also unimpressive - but good. As an added comment, the day we were leaving, I found my van had a flat tire. When I approached the front desk about calling a garage, there was a momentary delay as one staff member scurried from behind the desk - returning with a member of the hotel's maintenance staff who volunteered to change the tire for me. It turned out to be a fairly complex and time consuming job, but he tenaciously saw it through and sent us on our way with the tire replaced. I was indelibly impressed by this extreme demonstration of customer service commitment. after the earthquake and the tsunami that happened last year march 11, 2011 in this beautiful city of sendai in the island country of japan in the miyagi prefecture, i have come back again to cover for my news report because i was there last year and i came back this year to cover the changes that have happened. from what i can see now as compared to what i saw last year march 2011, it has changed tremendously and wonderfully. but we dont know the effects of radiation on the local inhabitants of the city. but all in all, the city looks good again. the hotel's location is perfect and very nice. 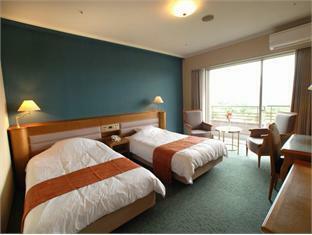 Very large rooms and good views from the windows. the staff were a mixed bag. we arrived 2hrs prior to check-in and the staff member told us we had to pay each for them to store our bags for this time. very unhelpful and rude. however later the staff were helpful notifying us of the free bus ride into the city. 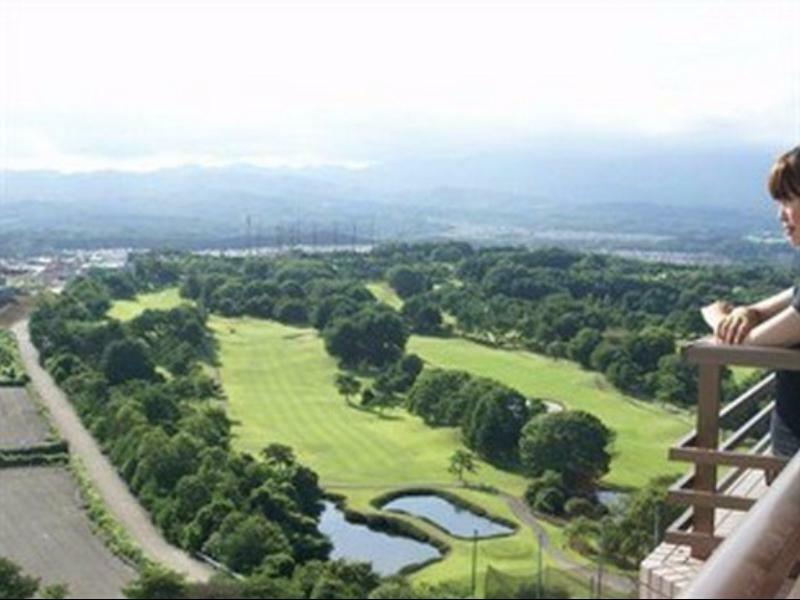 this hotel is actually no-where near the city centre, it is a 35min bus ride from jr station and other than the giant buddha next door and the golf course in summer there are no attractions nearby.